If you have a book you’d like me to review please contact me on portablemagic19@gmail.com.I have a huge TBR list so I can’t guarantee a timescale but I will give you an estimated date for review based on my commitments at the time of your contact. My favourite genres are crime/thriller but I do enjoy most other genres. I don’t read sci-fi, fantasy or erotica. 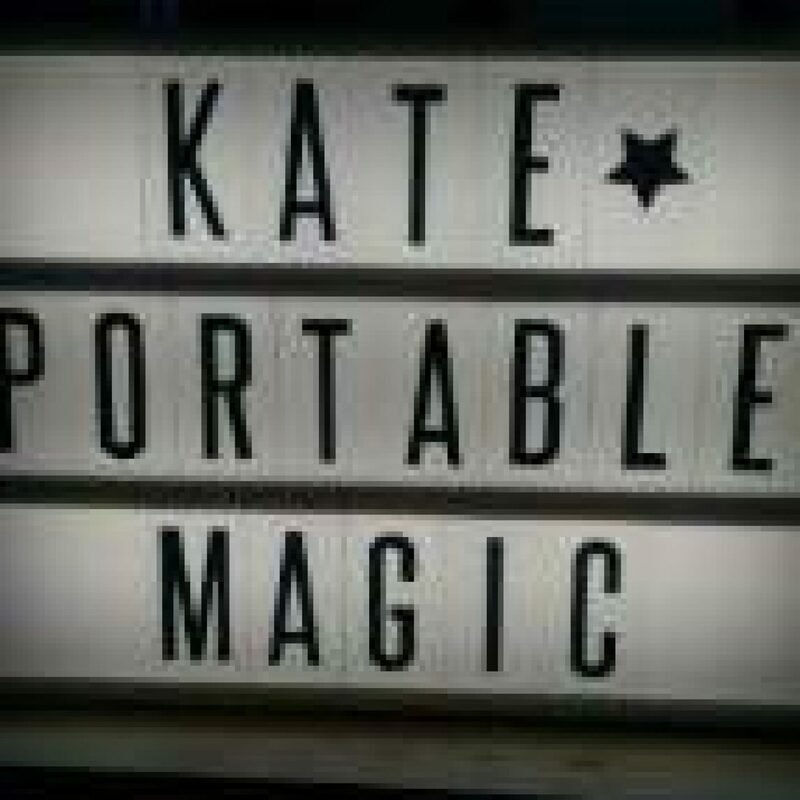 Thank you for your interest in Portable Magic.